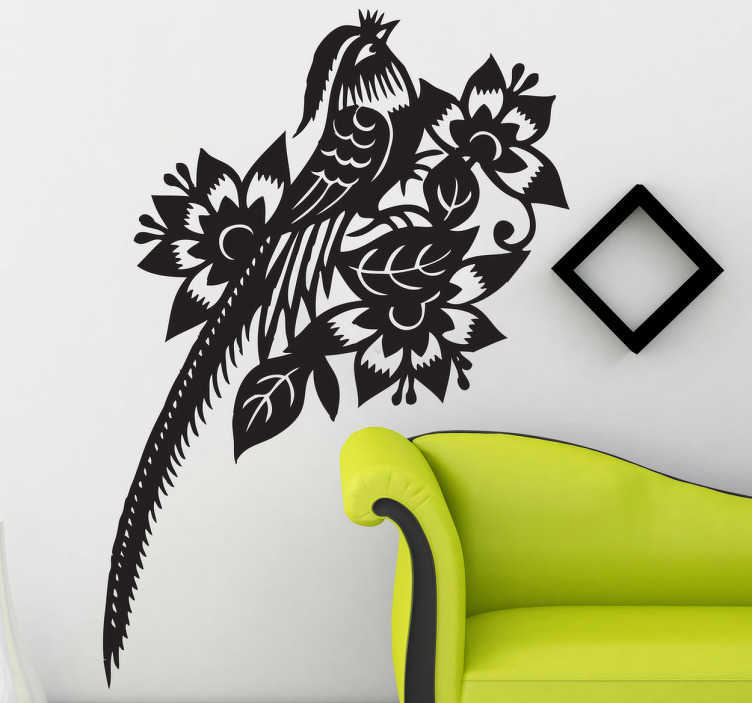 Wall Sticker - Bold illustraction of a tropical bird. Ideal for adding a distinctive touch to any room. Available in a variety of colours and sizes.